New Book Alert: Getting Your Groove Back Is Now LIVE! 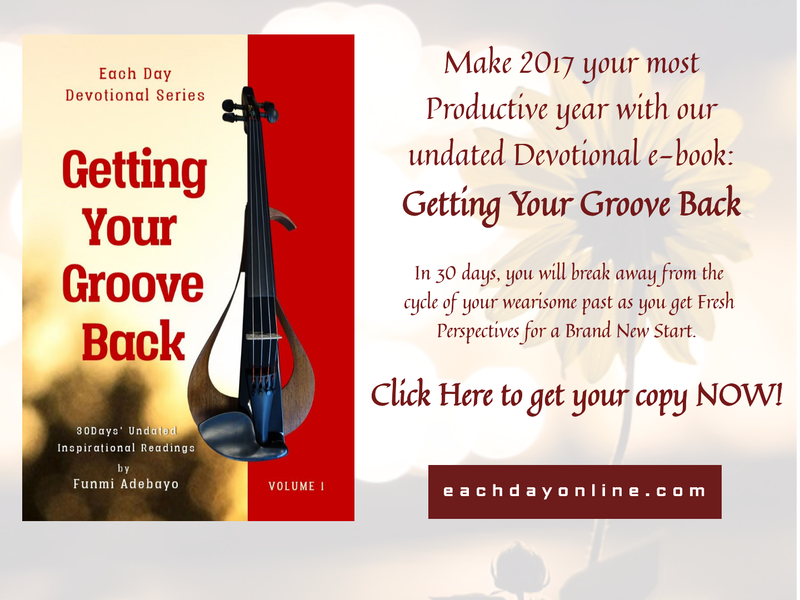 So, Getting Your Groove Back, my new Devotional e-Book is now LIVE! 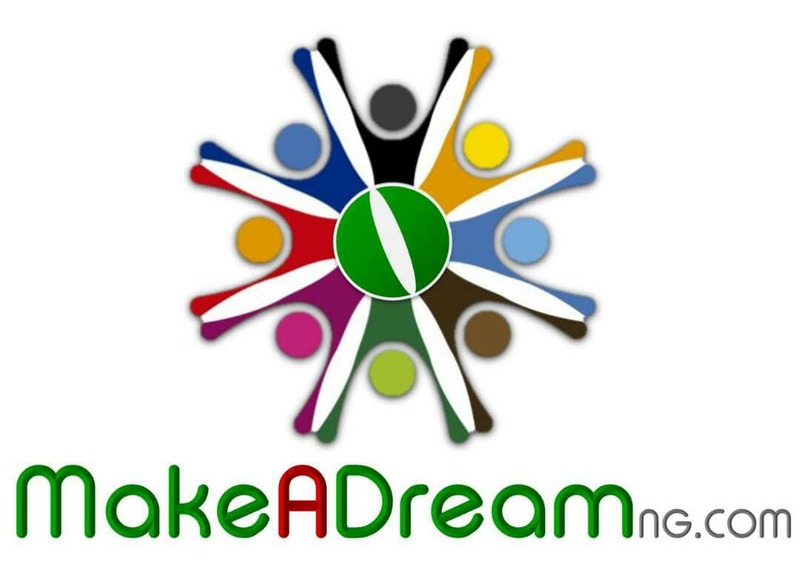 It’s in a format compatible with every device and I’m giving out the first 100 copies to the early birds free as my New Year Gift, and as at now, we have less than fifty to go. Read it for an empowering outlook on life for a brand-new start and I know you’d love every bit of it! So now that you know, what are you waiting for? 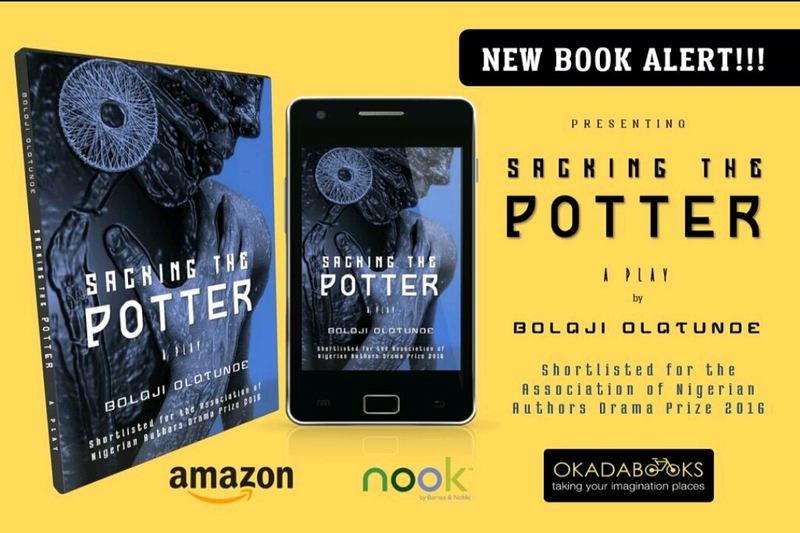 This entry was posted on January 13, 2017 by Funmi Adebayo in Advertorials, Books and eBooks, Downloads, Featured, FunmiAdebayoDotCom, Getting Your Groove Back, Hire Funmi, New Book Alert, Updates and tagged Books, Getting Your Groove Back, New Book.